Brace Up For Your Child’s First Day at the School! It’s the first day of your toddler’s school and for obvious reasons both of you are jittery. Until sometime back your kid was happily enjoying the warmth of your hug as well as the cosy and comfortable home environment, but today he/she needs to brace up and step outside. While, this is certainly a major milestone in your toddler’s life, things are not going to be very easy or simple for both of you. Given such a scenario, what should be your exact approach? How would you handle your child and ensure that he/she embraces the life away from home equally well? What are some of the things that you need to do in order to ensure that all goes well and your toddler gets accustomed to the new pattern or routine? This and a hundred other odd questions would be crossing your mind. Here, we’ve put together a list of all the important things that you must keep at the back of your mind when it’s time for your toddler to head for the school. 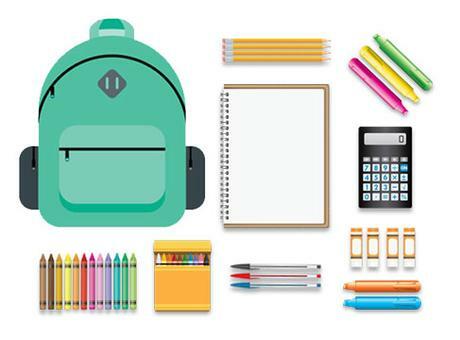 Shop for School Supplies: Needless to mention, this is one of the most important things that you need to bear in mind. As parents, you need to ensure that your child is fully prepared for the school. This means you must shop for the essential schools supplies, books, bag, water bottle and lunch box ahead of the first day. Prepare to Deal with Separation Anxiety: Prepare your child to deal with separation anxiety, right before the first day of his/her pre-nursery school. You can do this by familiarizing your toddler with the new school environment and activities like storytelling, picture colouring and dancing etc. Also, pay a visit to the school and familiarize your kid with the new environment and space. Understand Your Toddler’s Feelings/Emotions: Parents must sit with their toddlers and make an effort to understand their feelings and emotions. They may be having a number of questions on their minds and you need to answer each one of them appropriately. Remember, your answers must be appropriate and satisfy your toddler completely. 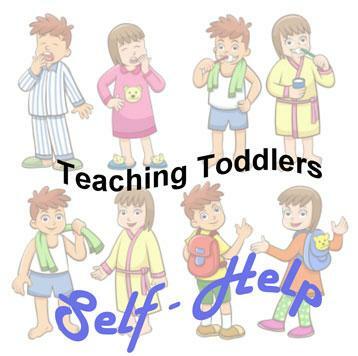 Teach them About Self-Help: It’s equally important that parents teach their toddlers about the importance of self-help. Hence, teach your kids how to wash their hands after finishing their food or requesting the teacher before using the washroom. These are certain etiquettes that will stay with your child forever. 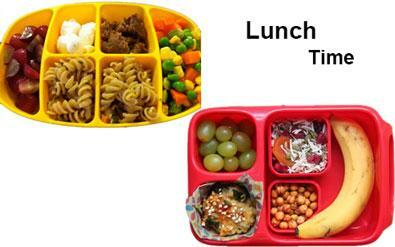 Know What to Pack: Today almost every school emphasizes on packing a healthy lunch box or Tiffin for children. Thus, make sure you pack healthy snacks such as fruits or dry snacks like biscuits in your toddler’s lunch box. Also, your toddler will now learn how to enjoy meals with other children at the school and thus you must teach them the importance of sharing and enjoying their food as a group. 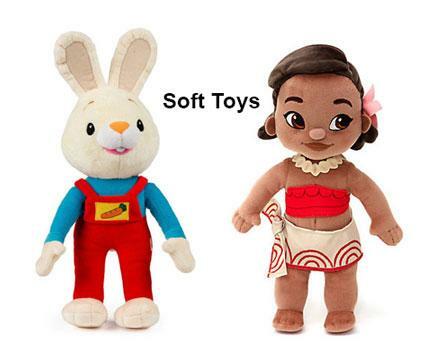 Carry Something to Comfort Your Child: This could be anything including his favorite toy, stuffed teddy bear, his preferred pillow or any other object to keep your child distracted and happy. 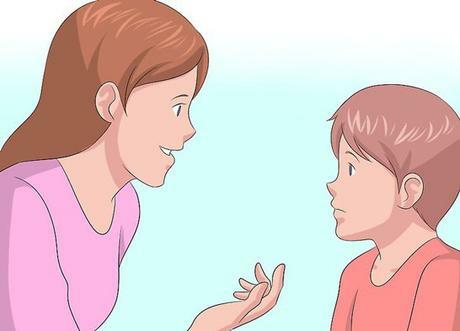 This technique comes handy for kids who’re way too shy or cry easily. 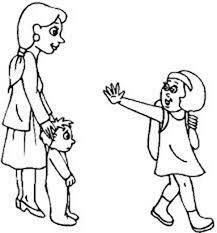 Keep Smiling and Say Goodbye Quickly: No matter what you do, don’t forget to wear a smile while accompanying your child to the school. It’s his first day and you don’t want to send him to the school with a frowning or unhappy face. Also, once you get the cue or the teacher says that you can wait outside, bid your toddler goodbye quickly. Remember to keep your tears to yourself and don’t show them to your baby or he/she may also end up crying. This rule of thumb also applies to parents whose kids are excessively emotional or cry easily.